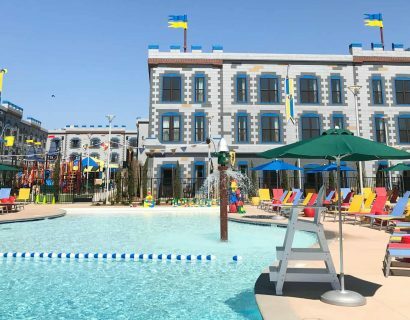 Visitors will enjoy our hotel’s location just minutes from the beach, the quaint downtown area of Carlsbad Village, one mile from LEGOLAND and a short drive to other nearby San Diego area attractions such as the Crossings at Carlsbad, San Diego Zoo and SeaWorld. For those in town on business, our Carlsbad hotel offers easy access to many Carlsbad and Vista businesses and is just one mile from the McClellan/Palomar Airport. Both business and leisure travelers are sure to enjoy our hotel’s spacious suites that offer fully furnished kitchens and separate areas for eating, sleeping, working and relaxing. 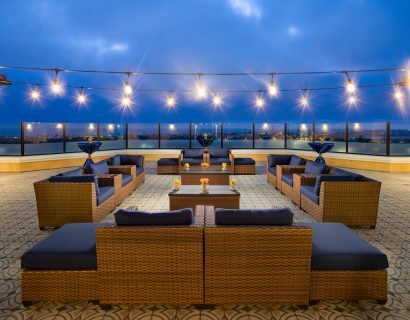 Discover our well appointed and conveniently located Residence Inn by Marriott hotel for a memorable visit to Carlsbad, California.